This article, provides a good comparison when selecting a chlorine filter for your home. The author compares between a whole house filter, shower filter and a point of use filter (under the sink filter). The cost of the filtration system, time frame of use, home ownership status etc., are taken into consideration while making this selection. 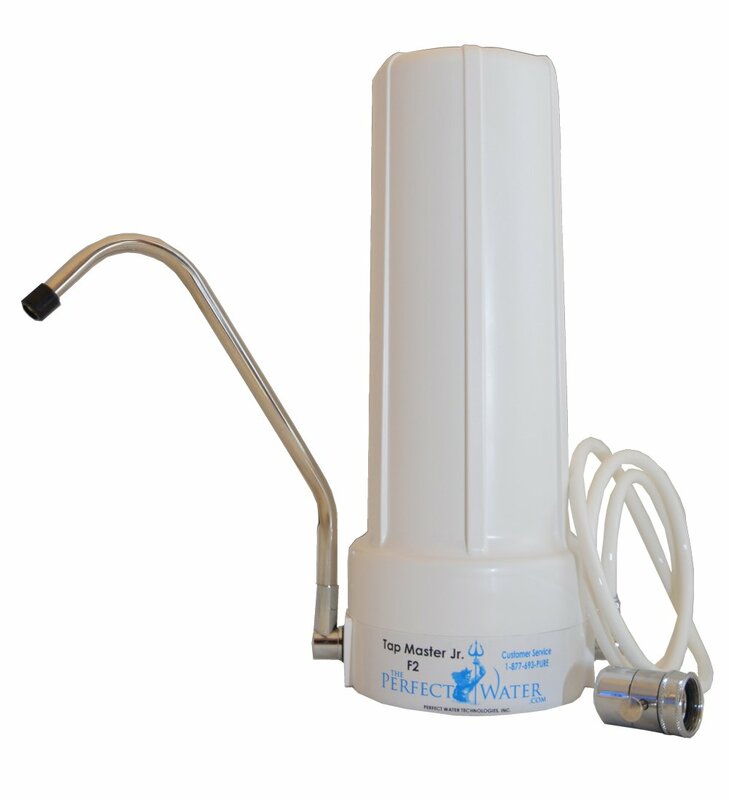 Whole house water filters and whole house water softeners are just as the name suggests. They are water filters / water softeners that are plumbed directly into the pipes of the home, so that any water which comes into the home and is used is filtered / softened before it reaches the point of use. This includes all water, such as shower water, washing water and even waste water. Whole house filters – are extremely similar to shower filters and other point of use filters, but instead of filtering water at the point of use (such as the shower or basin tap) the filters are attached to the actual pipes of the home where water enters the house. 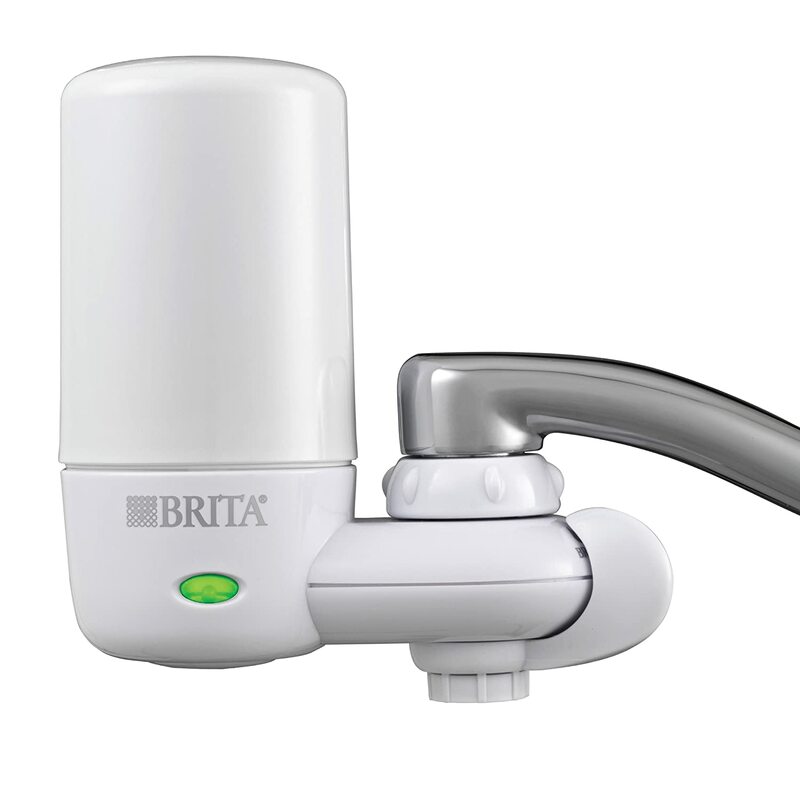 This functions so that any water that comes into the home passes through the whole house filter system thereby filtering any water used in the home. whole house filter cartridges generally contain the same type of filter mediums as a shower filter, such as; Carbon based filters used in conjunction with a KDF filter. 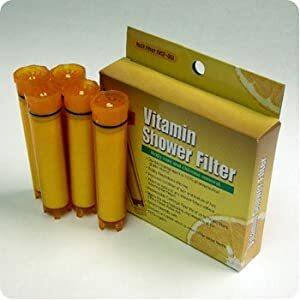 Just like shower filters, these cartridges need to be changed when their life is over, but because so much more water is passing through them for usage throughout the house they need to be changed more regularly. These cartridges are much larger than shower filter cartridges therefore they are more expensive. As Whole house filters have the same type of filter mediums as shower filters or Basin Filters, they therefore remove the same types of contaminants such as; Chlorine, heavy metals, pesticides, etc. Whole House Water Softeners work on an entirely different principle from Whole house filters, they work on a principle of Ion Exchange. Basically what this means is that as water passes through the Whole House Water Softener system the hard water particles (such as magnesium and calcium particles) are exchanged for sodium particles. So instead of actually removing impurities such as Chlorine, heavy metals, etc. to soften water, Whole House Water Softeners exchange hard water particles for sodium (salt) particles. There are many pros and cons when comparing Whole House systems vs. Point of Use systems such as a shower filter. When considering either a whole house filter or Whole House Water Softener vs. a shower filter one of the first considerations is whether or not the home is rented. Installation of a Whole House System requires the expert skills and tools of a plumber. As a renter gaining the permission of a land lord to plumb in a whole house filter or Whole House Water Softener can be very difficult. As the installation requires major changes to the flow of water and the plumbing of the home, land lords are often very reluctant to give permission to make such significant changes. Also consideration must be taken in relation to any liability that should arise if the installation goes awry and damage is caused to the plumbing of the home.shower filters can be installed as easily as changing a shower head and because they do not change the plumbing of the home in anyway, permission does not have to be attained from land lords before installing ashower filter system. Set up costs of installing a whole house filter or Whole House Water Softener can be quite high. Entry level systems themselves can range from $200 upwards. As it is not possible to install the system oneself the cost of installation by a professional plumber must also be considered. As Whole House Filters and Whole House Water Softeners have a higher capacity thanshower filters, the cartridges that they use are also far more costly. In comparison installing ashower filter can be done by anyone, it does not require any special tools or special knowledge, so there is no need to enlist the services of a plumber. Whole house filters and Whole House Water Softeners will provide filtered or softened water for the whole house, even for scenarios which one does not require filtered or softened water. 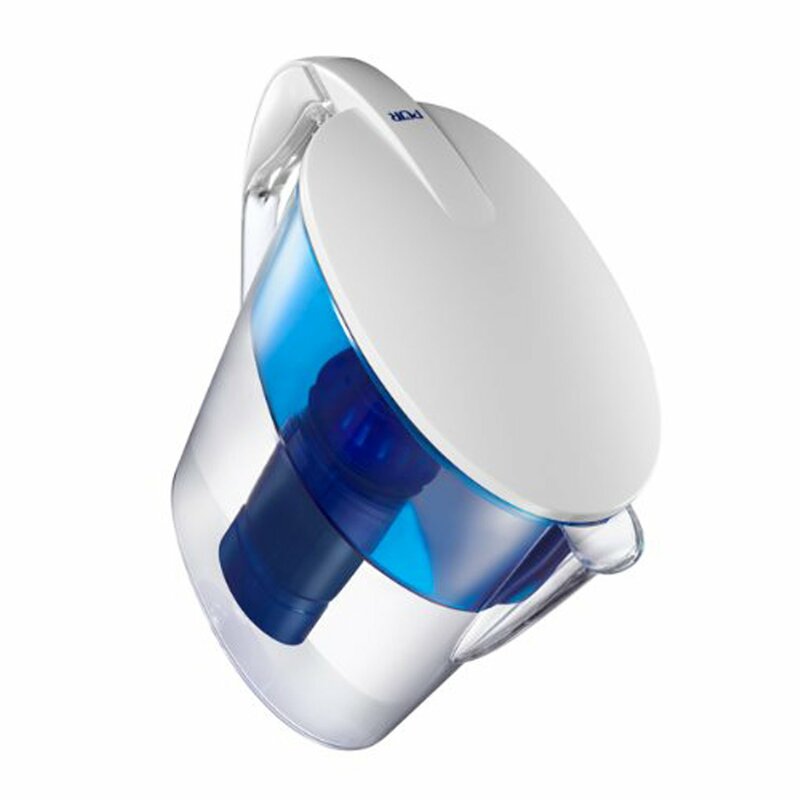 Scenarios such as washing dishes, flushing toilets, water plants and cleaning do not require filtered water. In fact, having filtered water for these occasions seems a bit of a waste of the capacity of the very expensive cartridges. Whereas a point of use filter, such as ashower filter, only filters water where it is needed and therefore ensuring that water is only filtered when required. 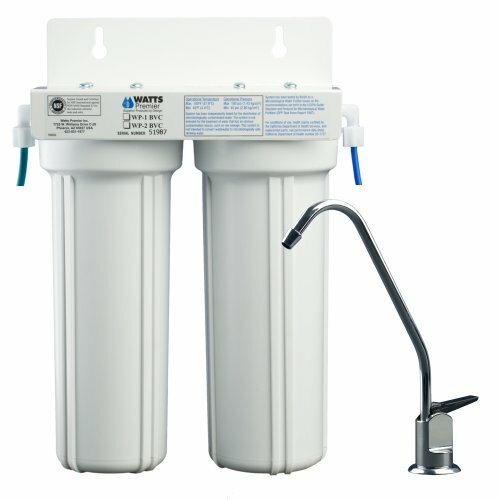 When installing a Whole House Water Softener experts recommend also installing a water filter at the point of use where drinking water is obtained, this ensures that the sodium is removed from drinking water as too much sodium in the diet can be harmful to health. In conclusion point of use filters like shower filters are a better choice for people who are looking for all the benefits of a Whole House System but do not want the expense of hiring professionals to install the system and also the higher expenses of setting up and maintaining a whole house system. For people who want filtered water at every point in the home and do not want to worry about changing individual filters, a whole house filter is a better option. When looking for the perfect shower filter it is important to find good quality and well reviewed products. In the UK I would recommend shower filters from PureShowers.co.uk for shower filters which are of great quality and provide a high level of filtration at an economical price.